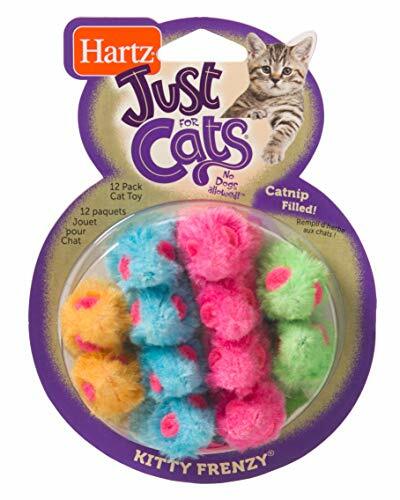 Head on over to Amazon where you can grab this Hartz Just For Cats Kitty Frenzy Catnip Mice Toy for ONLY $2.84 (was $7.99) when you choose subscribe & save at checkout. You can cancel the subscribe and save after this ships! HURRY though, I’m sure the price won’t last very long.